Kelly has run her own award winning online business for the past 11 years and has worked with clients such as Universal Studios, large music arenas, TV personalities and Hay House Authors. She works with female entrepreneurs every single day who want to move their offline business to a successful online business, making money through their website and social media, and mainly without spending endless of hours trading time. Kelly has scaled her own business to the point where she no longer has to be trading time for money, and can step away knowing she can still make money, but also have a life! 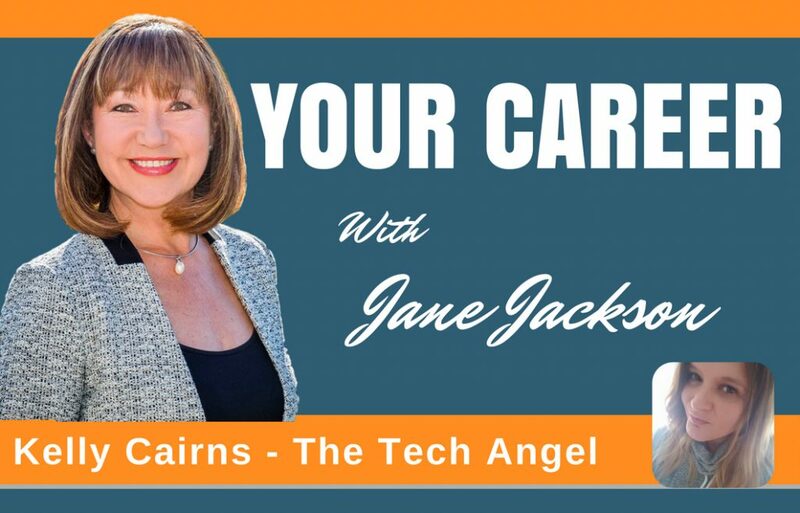 In this episode we chat about Kelly’s top tips for success and how she became The Tech Angel. Having won numerous awards, most recently VA of the year for the North East of England and Runner up VA of the year for the UK, Kelly is frequently invited to be on as subject matter expert for large tele-summits. She has helped business owners to leverage their income online, through digital products, online courses and membership sites, some doubling their monthly income in less than 6 weeks! By combining the right kind of tools with good a solid strategy, Kelly helps her clients automate their business effectively, find their soul mate clients, get their message out, position themselves as THE expert and make more sales. This is fantastic Jane, so inspiring and helpful for business owners and start-ups. Thanks Gayna – its so good to hear how others create a successful business and this episode is a cracker!